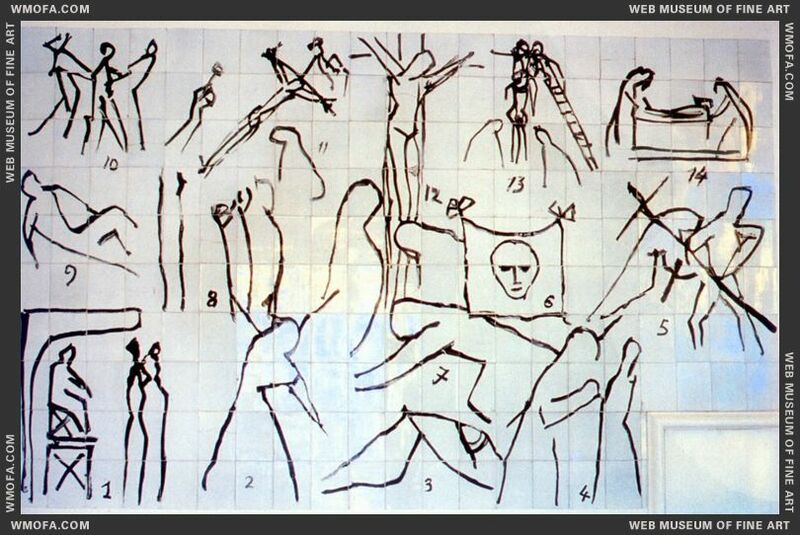 On Thursday night, BJ and I had dinner at our friends and we all watched A Model For Matisse on Netflix. 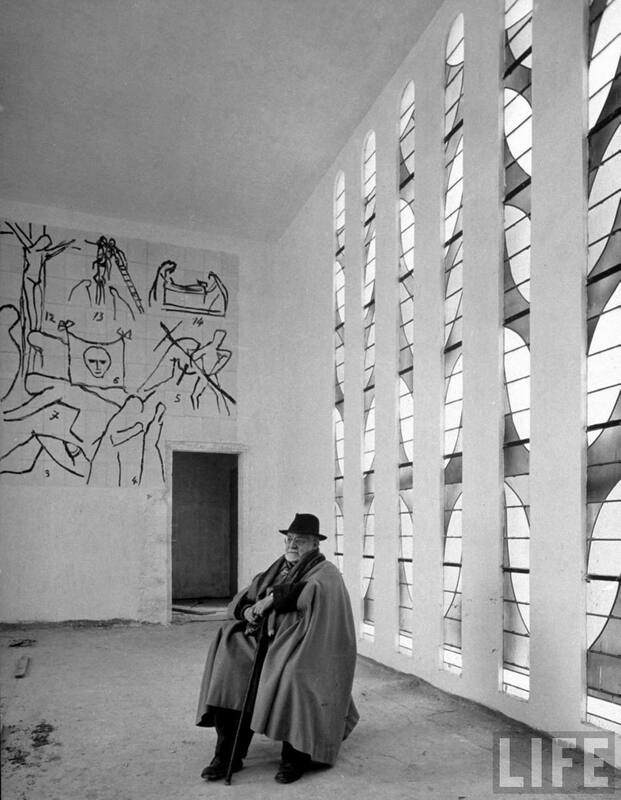 The film tells the story of Matisse’s unlikely friendship and work with Sister Jacques- Marie on the Chapel of the Rosary. It may have been an unusually Valentine’s movie pick, but by the end, it made sense. 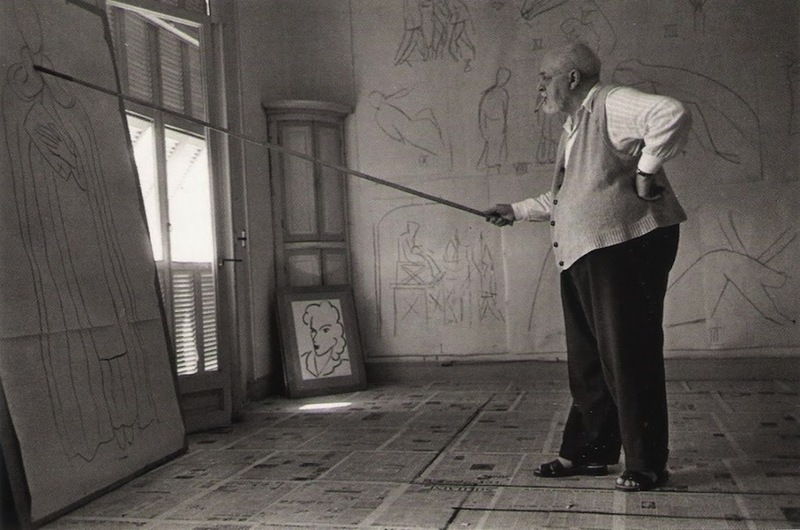 I was a little caught off guard by how moved and inspired I was after watching both by the tenderness of their bond and the drive Matisse had even in his aging years. 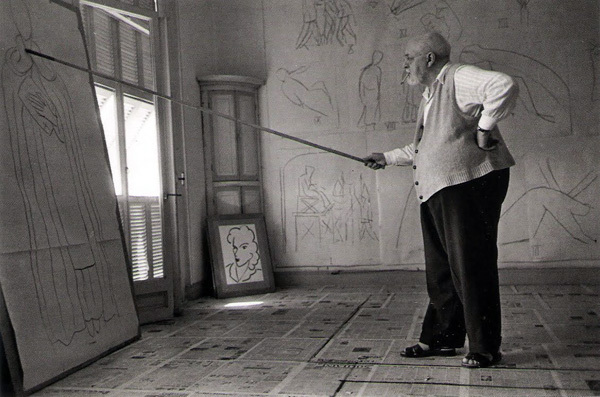 Already a fan of Matisse, especially his paper cuts, I have an even bigger admiration for his work created after he became less mobile. Here he is in poor health, drawing with a 9 foot pole, climbing dressers to reach higher spots. 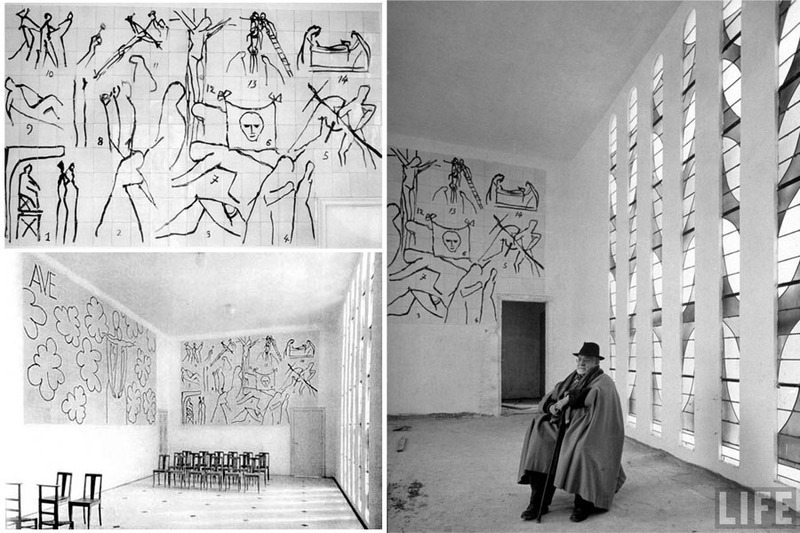 I can’t imagine anyone else during that time who could have gotten away with creating such modern imagery for a chapel. I can see how some of the nuns were up in arms! 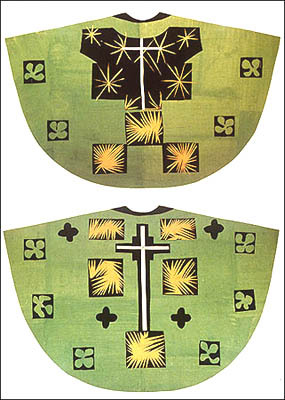 I love the little details that went into planning of the chapel down to the priest’s chasubles, which Matisse first drafted with paper cut outs. 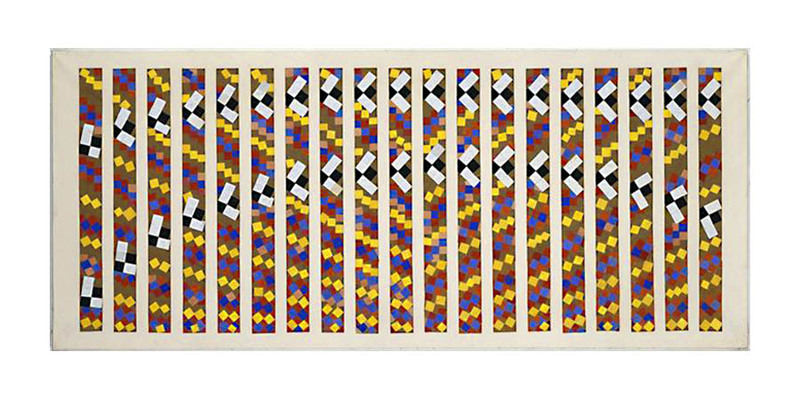 There were several proposals for the stained glass, and one of my favorites that didn’t make it was the piece above called The Bees, which captured an overhead view of nuns in their habit. Definitely worth checking out if you haven’t already!